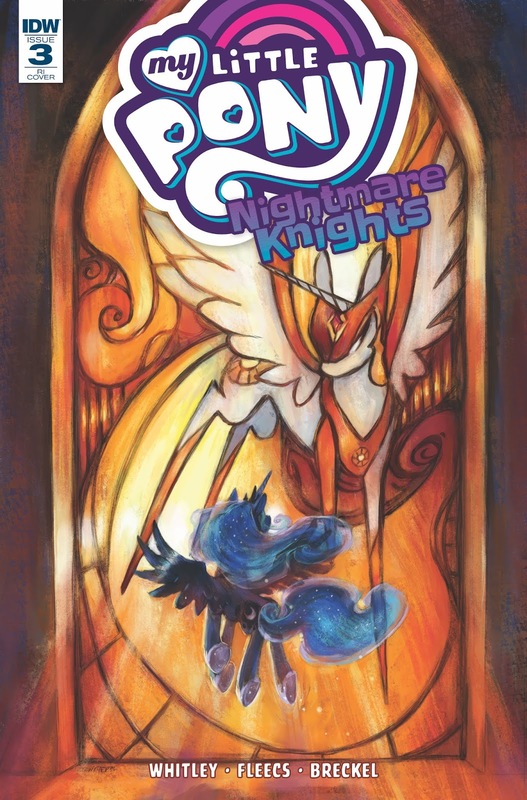 Here on this page you'll find an overview of all My Little Pony Nightmare Knights Issue νm; 3 Comic Covers, with a total of 3 releases. 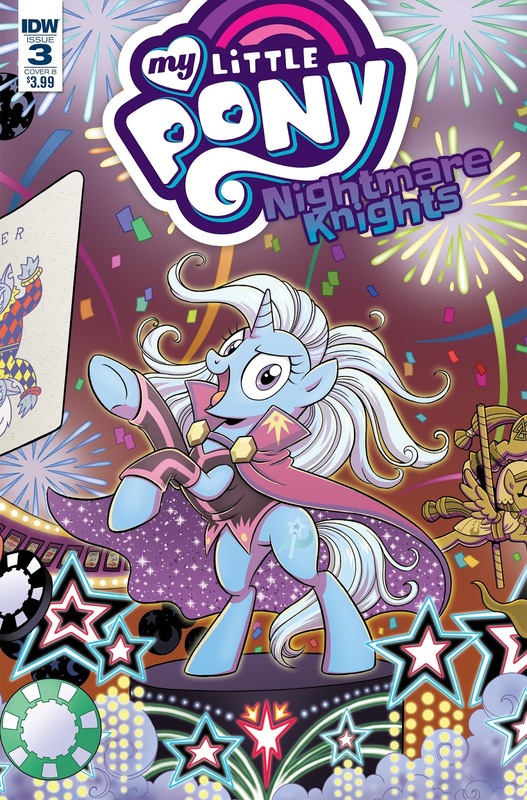 You can click on the Nightmare Knights Issue νm; 3 Comic Covers images to zoom in or click on any of the links under the images to see more releases of that type. 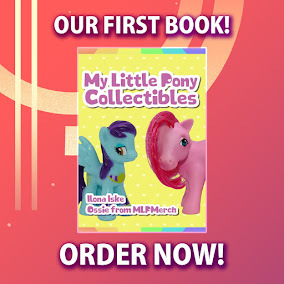 Summary: The heist begins! 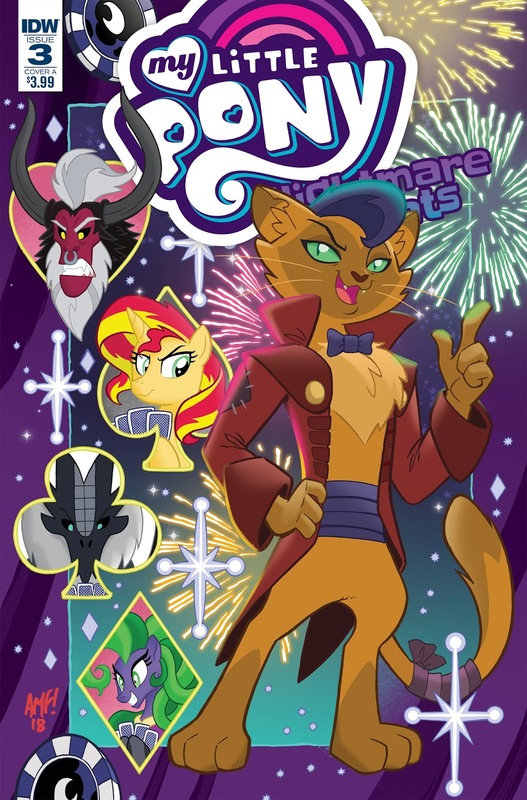 As Luna’s band of misfits infiltrates Eris’ Palace and Casino, they are faced with challenges that will test each member’s resolve. Will they complete their mission, or will they turn on each other first? !